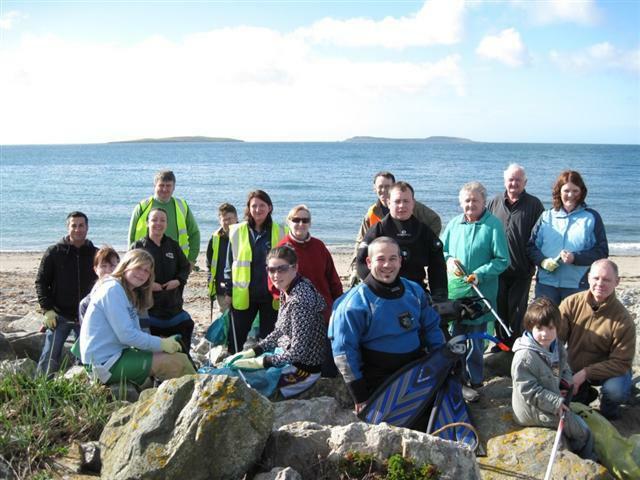 Our Clean Coasts Groups are the core of the programme. 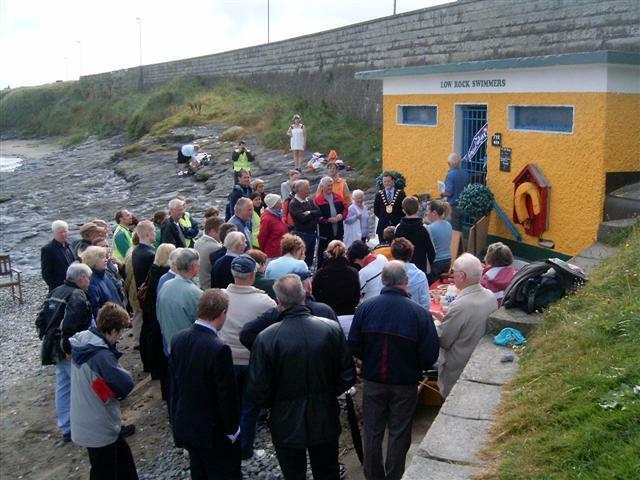 To facilitate community guardianship of adopted stretches of coastline. 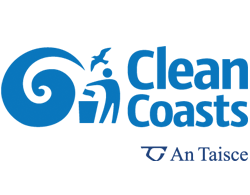 To establish and support Clean Coasts groups who form a network engaged in coastal management, environmental actions, and education activities. 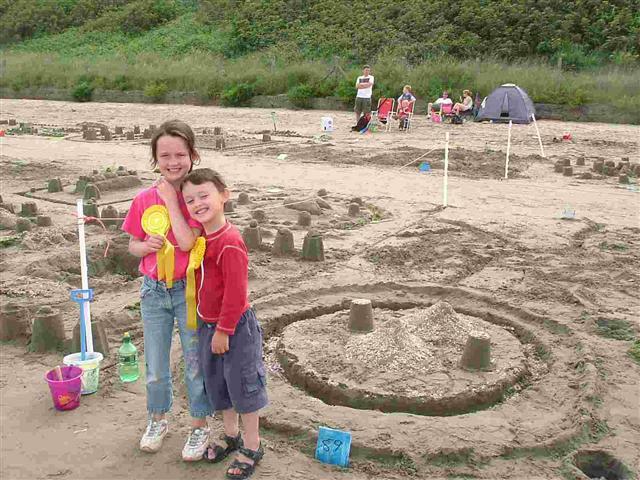 To enhance the value of the coastline by reducing the impact of litter and other environmental damage thus restoring the aesthetic appeal and increasing the amenity and economic value to local communities and tourists. Marram grass planting and other dune management practices. 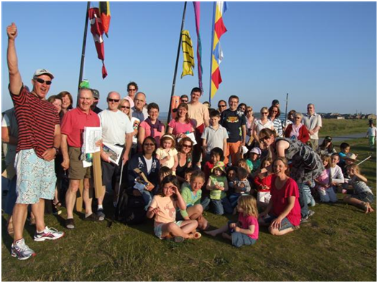 The establishment, support and promotion of voluntary community action groups. 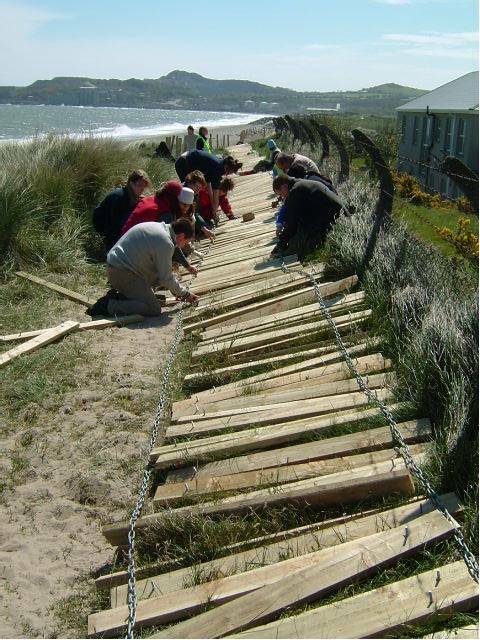 Improving access routes to and around coastal locations. Promotion and protection of sites of importance of biodiversity such as SPAs/SACs/NHAs. All members of the community are encouraged to participate in the Clean Coasts Programme through the formation of a group to become guardians of their local stretch of coastline. 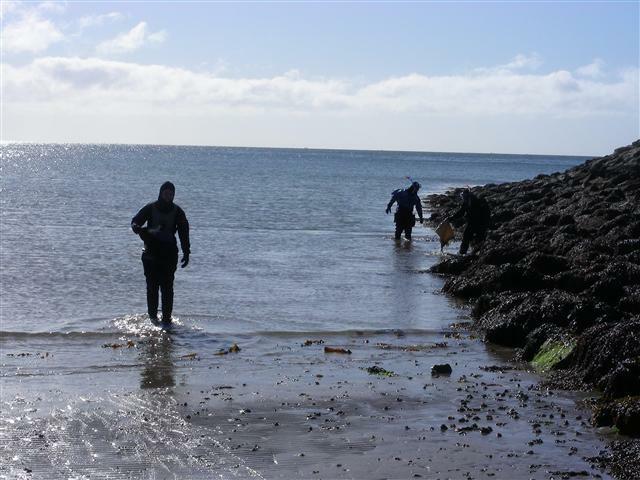 Each Clean Coasts group formulates their own aims, objectives and activities to clean up and protect their adopted stretch of coastline with the support of An Taisce’s Coastal Programmes Officers. Types of Clean Coasts groups include; Schools, Residents Associations, Sports Clubs, Universities, Youth groups, Tourist attractions, Businesses, Individuals etc. Where are current groups situated? This map shows the location of all Clean Coasts Groups around Ireland. 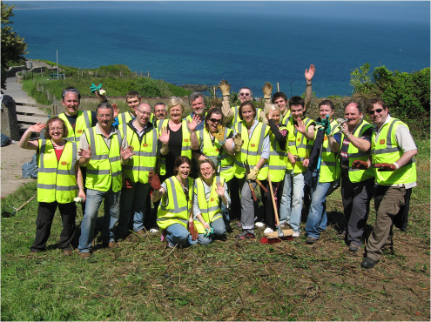 These groups all vary in size and type, some being large groups, others consisting of a small number of dedicated volunteers. For the most part, these groups are established within the programme (a small number are pending) and are always looking for new volunteers to help out on their regular coastal clean-ups. 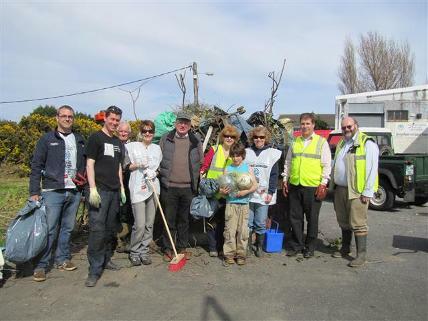 By completing this form your group will automatically be registered as a Clean Coasts Group. That’s how easy it is! We will then be in touch with you very shortly to discuss the aims of the group. 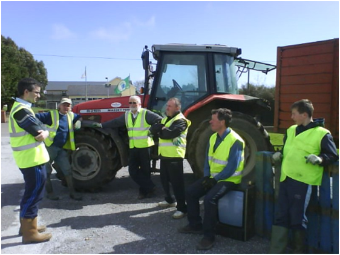 If you have any queries please contact the Clean Coasts Team on 01-4002210. Please note: If you are a rowing club, the information you provide will also be shared with Rowing Ireland. If you have any queries or questions regarding this, please don't hesitate to contact us on 01 400 2210 or cleancoasts@eeu.antaisce.org.